Africa-focused gold producer Randgold Resources (LON:RSS) said Monday it its Democratic Republic of the Congo mine to achieve full production guidance this year, following the commissioning of its underground operation's automated material handling system. The company, which has five operating gold mines across west and central Africa, said Kibali is expected to generate 730,000 ounces of gold this year, representing a 22% increase on 2017’s output of 596,225 ounces. Making of Kibali one of Africa’s most automated gold mines cost Randgold over $2.7 billion. 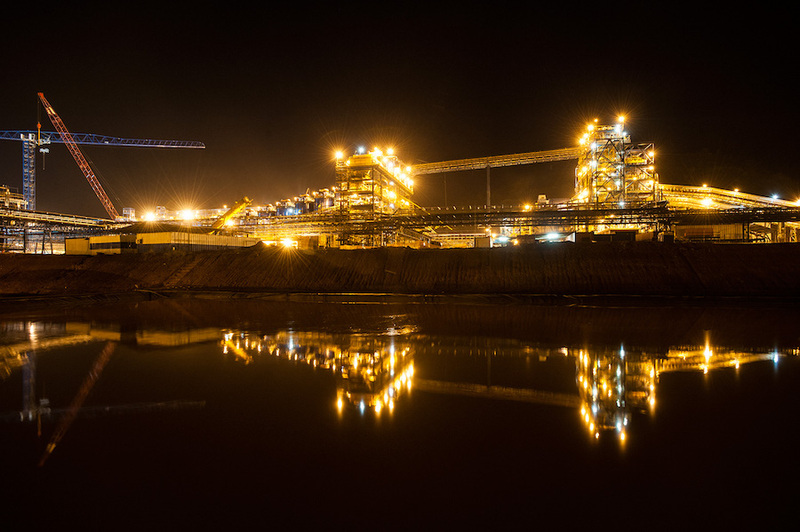 Making of Kibali one of Africa’s most automated gold mines came with a price tag of more than $2.7 billion, the company said, adding that with the project now completed, the operation would move from underground mining by contractors to owner-mining. Together with several other miners operating in the DRC, Randgold proposed last month that a sliding scale of royalty rates be linked to the prices of key commodities, copper, cobalt and gold. While the company has yet to receive a response from the ministry of mines, it said Kibali remained committed to advancing the development of its remote region and continued to employ and train locals. More than 90% of Kibali’s employees are Congolese nationals, and so far this year it has spent almost $50 million with local contractors, totalling $1.6 billion over the whole project period, Randgold said.